Source listing from “C: Power User’s Guide”. | This is the Borland sanctioned, independent guide to Turbo C.
| beginning Turbo C programmers. 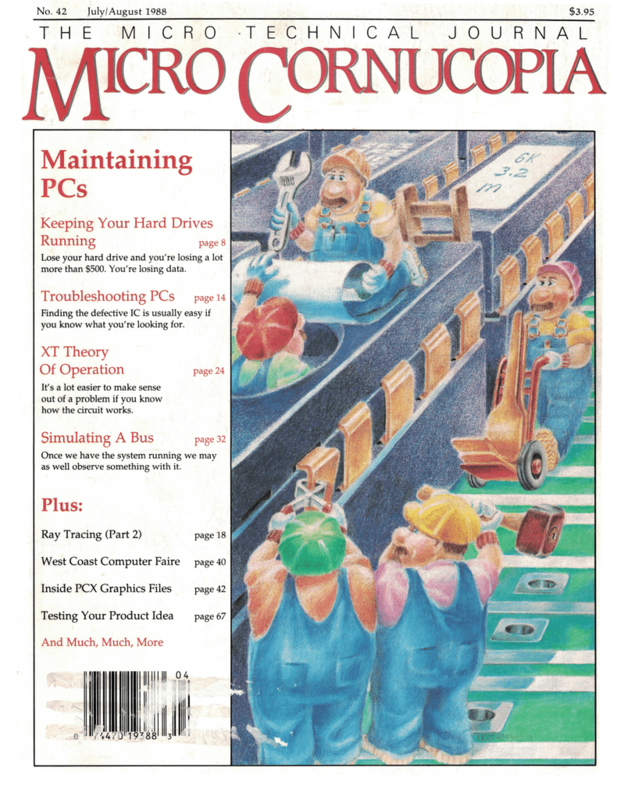 | on Turbo C specifies. This book shows you how to take total control of the computer. privately say that this is one of my bests books! C heaven! A MUST BUY for all C programmers. A excellent introduction to the C programming language. This book is a must for the serious C programmer. helps experienced users refine their programming skills. This book is a must for the serious Turbo programmer. A thorough and comprehensive guide the Modula-2 language. lasting resource that you will want to keep on your shelf. This book is a must for the serious Modula-2 programmer. This book is a must for the serious Turbo Prolog programmer. These books are available at fine bookstores everywhere. orders please add $3.00 (US) per book.